These hands, out of love, give us their best. when my thoughts are sinking? Souls moan, tears fall like rain. You can hear the clank of chains. 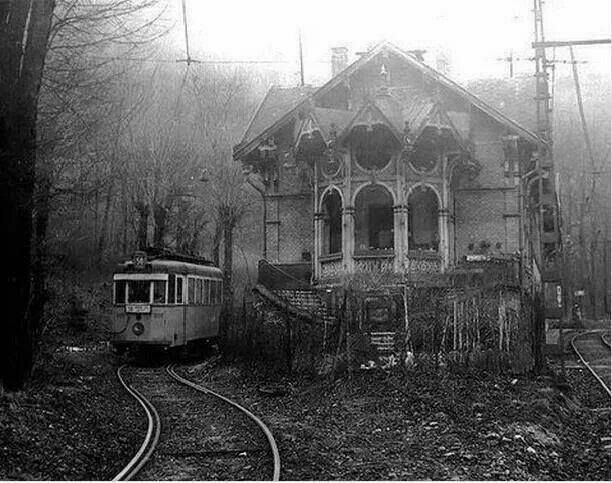 No, don’t go near the ghost train. The wind there whispers her accusation. So stay away from the old train station. Nor when the sun is high and hay’s in stacks. Never, never cross the rickety tracks. There is something dire about the place. Spanish moss hangs, filling up space. Of the dark deed that created this place. Some words are simply left unsaid. And tears of sorrow would be shed. Their content would just break a heart. so much strength my heart to test. I can’t believe the songs are gone. that now they reside beneath a lawn. To me, I say, be not a pawn! In my heart let not pity spawn! to mend it and to leave it whole. some words that others’ feelings bear.